It's hard to comprehend, but American ambient/progressive-electronic icon Steve Roach has released four discs within the last eight weeks - three (`Fade to Gray', `Painting in the Dark' and `Spiral Revelation') literally on New Year's Eve of 2016, and now `The Passing', his first studio work of 2017. The fruits of an inspired five-day recording session leading up to his birthday on February 16th, Mr Roach felt an immediate release - available right now on digital download, with a CD version to come in mid-March - was necessary to truly capture that spontaneity and rush of inspiration of its origins, and an introspective and vivid pure ambient work full of swirling movement it is. 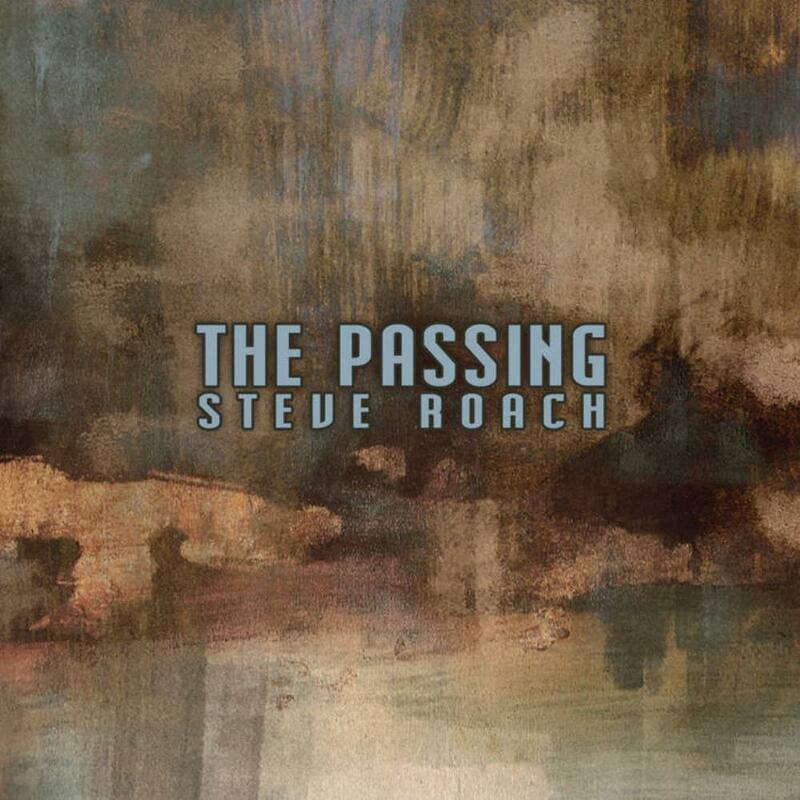 A single fifty-nine minute piece, `The Passing' has Roach presenting understated recurring musical themes in much the same manner as the title track off his sublime `Shadow of Time' album from 2016, which won't be instantly noticeable, but will unexpectedly reveal themselves on repeated quiet listens. He sedately employs delicate washing synth caresses over softly humming drones and pristine fluid sound collages, introducing and removing fizzy textures, ebbing and flowing aural veils and glistening magical waves over and over. Low-key more starkly dramatic and emotionally confronting darker qualities attempt to take hold from the background throughout but are always quickly defeated by coolly victorious and reassuring tones. If you're a newcomer to Mr Roach's music and want to sample one of his purer ambient long-form pieces that don't feature any beats or rhythmic elements but don't have the patience for his challenging darker drone works, then `The Passing' is ideal, and it is full of constant movement that holds lighter and more embracing qualities. It likely won't convince those who believe Mr Roach repeats himself or releases too many albums, and perhaps it doesn't hold too many surprises, but taken on its own merits, the piece is completely immersive and deeply atmospheric, and it's still so satisfying that Roach refuses to deliver anything even remotely commercial or instantly obvious.